Scott Tominaga has forged himself an excellent career in the financial industry and within his role as an analyst he has worked with people in the industry on almost every level. We caught up with Scott recently to find out more about the world of finance and most importantly, what people who wish to work in finance should know about the industry. It is always a great idea to hear from someone within a certain industry before you decide to work in it and that is why we asked Scott to talk about the truth of working within the field of finance, let’s have a look. The first thing to know about working in this industry is that no matter what position you hold, be it a bank teller, a hedge fund manger or even someone who focusses on the technical side of things, everyone thinks that you are an expert. 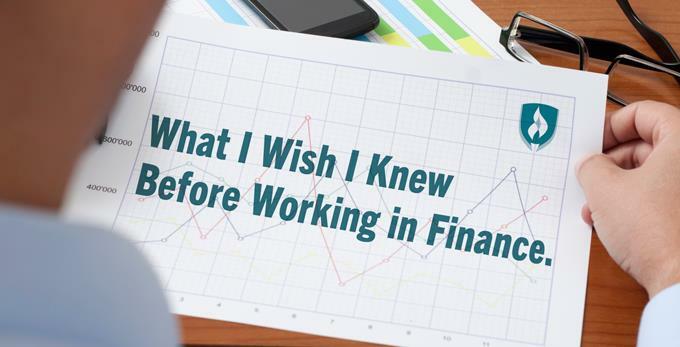 Although he was working as a very specific analyst in one area of finance, that hasn’t stopped his family or friends from trying to seek advice about their financial situation and asking for any tips on investment opportunities. Scott speaks about this as being tantamount to asking an eye doctor about a bunion, not everyone is an expert in all areas, but everyone seems to think so. Speaking of expertise, Scott also refers to many young people who are just starting out in the world of finance who will instantly consider themselves an expert in their field. Much of this comes from the fact that after a few months in finance they will of course know more than most of their friends and family, and this results in them believing that they know it all. Young traders are the worst for this and despite having not made very much money at all, they believe that they can give perfect analysis on what the stock market is going to do. One of the most humorous parts of what Scott spoke with us about was the change that so many people go through when they start working in finance, doing so because they either want to fit in or they want to appear more professional. Scott tells us that he has seen people come into finance and within just a few short weeks they are dressing differently, carrying their copy of the Financial Times or the Wall Street Journal under their arm, and even speaking differently, as though everything was a financially-based conversation. This is something that may happen to you when you join the world of finance! There is nothing wrong with this of course but it is certainly a humorous observation about how this sector can affect people. We may have had some fun with this but Scott does always encourage anyone with a passion for finance to follow their goals and forge themselves a career in this industry.